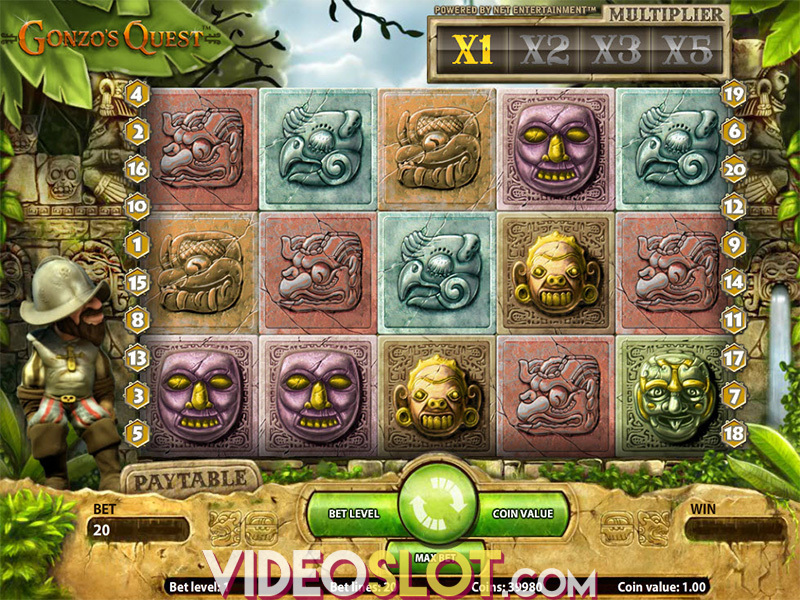 Jack and the Beanstalk is another amazing and excellent slot game from NetEnt software. This eye popping 5 reel and 20 pay-line video slot comes with unrivaled game play features making it one of the best slot games around. Therefore, it you don’t might the height, climb the tall beanstalk with Jack and see how lucky you are. As you have probably guessed, Jack and the Beanstalk is based on the tale of poor Jack who sold his animals for magic beans. He planted the beans and they sprout into a huge beanstalk. He climbed it and met with a nasty giant in a huge castle. Jack managed to get gold from him even though he was almost caught by the giant. 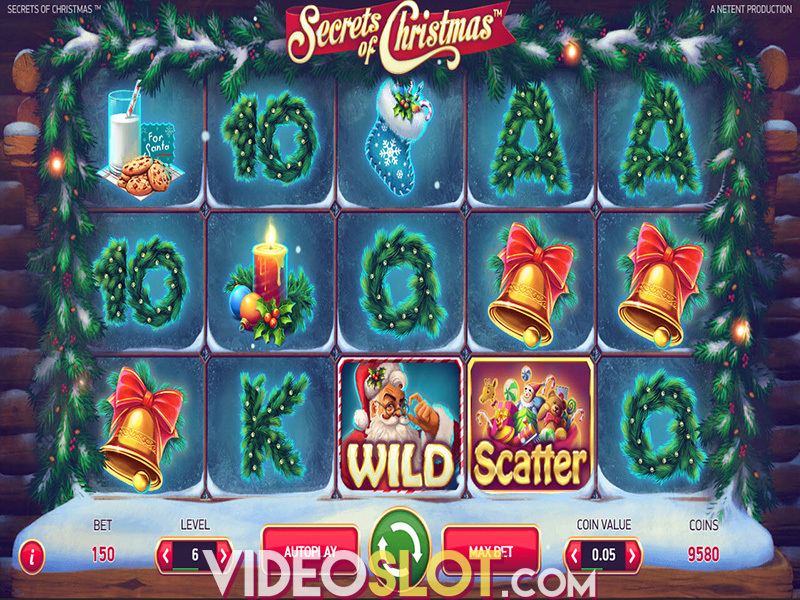 In a way, you can play the slot with Jack and steal the jackpot from the slot that is keeping its riches away from you. However, before you climb up the beanstalk, you must first make your bet. Adjust the coin value between $.01 and $.50 and then select how many coins per line you want to bet. Afterwards, press the Spin button. If you want to bet the maximum, click on the Max Bet. 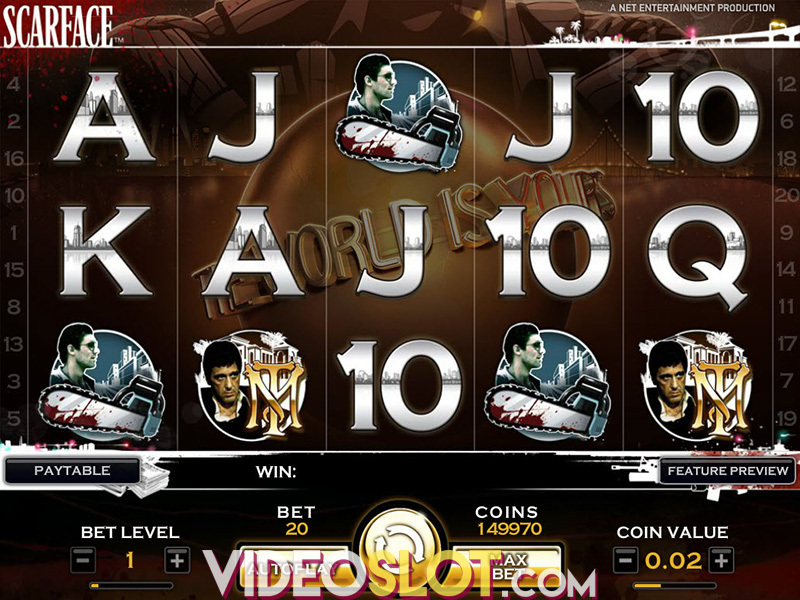 The slot features a number of interesting bonus features. One of it is the scatter symbol represented by the treasure chest icon. Three or more of these symbols anywhere on the screen will activate the free spins bonus round and you will get 10 free games. Another interesting feature is the shifting wild which is represented by the game’s logo symbol. If it shows up, you get free spins with the wild symbol shifting one reel to the left with every spin. Lastly, gathering keys from the fifth reel wins you two stacked money bags for 3 keys, three stacked golden hens for 6 keys and expanding golden harps for 9 keys. Jack and the Beanstalk from NetEnt is quite fun slot with plenty of generous bonus features. The game is graphically advanced and has excellent audio. If you manage to hit the free spins and the stacked or expanding symbols you can pile up a nice stack. Where to Play Jack and The Beanstalk?